Alia Bhatt is an Indian Film Actress and Singer. She was born 15 March 1993 in Mumbai, Mahrashtra, India. She is the daughter of filmmaker Mahesh Bhatt and actress Soni Razdan. She has an elder sister, Shaheen (born 1988) and two half-siblings, Pooja Bhatt and Rahul Bhatt. 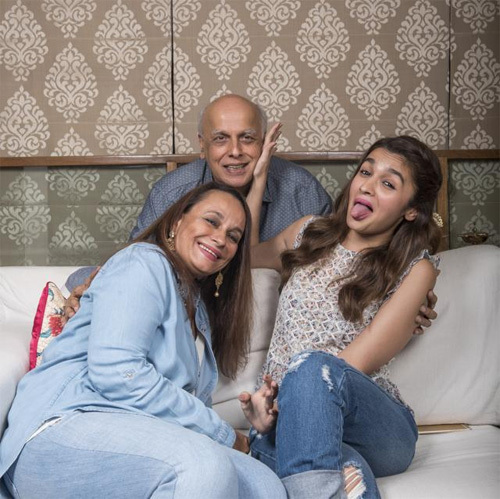 Alia Bhatt works in Bollywood Film Industry like her family. She was made her debut as a child artist with Hindi Thriller Movie Sangharsh in 1999 as younger version of Zinta's character. Alia Bhatt was made her lead role debut movie Student of The year in 2012 with actors Varun Dhawan and Sidharth Malhotra. 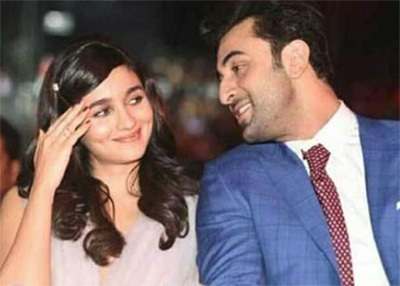 She appeared in Many commercial successful Hindi Movies including “2 States (2014), Humpty SHarma Ki Dulhania (2014), Kapoor & Sons (2016), Dear Zindagi (2016), Badrinath Ki Dulhania (2017), Highway (2014) and Udta Punjab (2016) etc. Alia Bhatt is the recipient of several awards, including two Filmfare Awards, and she is one of the highest-paid actresses in India. Beginning in 2014, she appeared in Forbes India's Celebrity 100 list, based on her income and popularity, and in 2017, she was featured by Forbes Asia in their 30 Under 30 list. 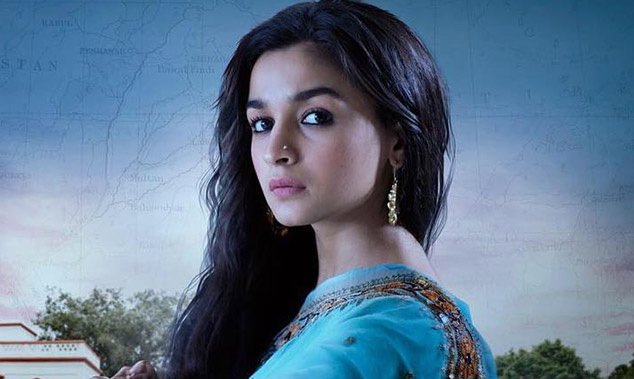 Alia Bhatt has performed playback singing for the song "Sooha Saaha" in Highway (2014). A. R. Rahman, the composer of the film, invited her to his music school to undergo training. In 2014, she sang the unplugged version of the song "Samjhawan", for the composers Sharib-Toshi, in Humpty Sharma Ki Dulhania. In 2014, Bhatt launched her own line of clothing for women in association with the online fashion portal Jabong.com; she described the collection to be "very simple" and "very me". She is also the celebrity endorser for a number of brands and products, including Coca-Cola, Garnier and Maybelline. She participated in an extravaganza in Uttar Pradesh's Saifai village (Saifai Mahotsava organised by Samajwadi Party) at the time when Muzzafarnagar riots took place in Uttar Pradesh. She later apologised for it and said that she regrets not being much politically awared.